PHILADELPHIA — An individual is suing Hajoca Corporation d/b/a Weinstein Supply for alleged disability discrimination. Mark Goodman filed a complaint on April 11 in the U.S. District Court for the Eastern District of Pennsylvania, alleging that the defendant violated the Pennsylvania Human Relations Act and the Americans with Disabilities Act. 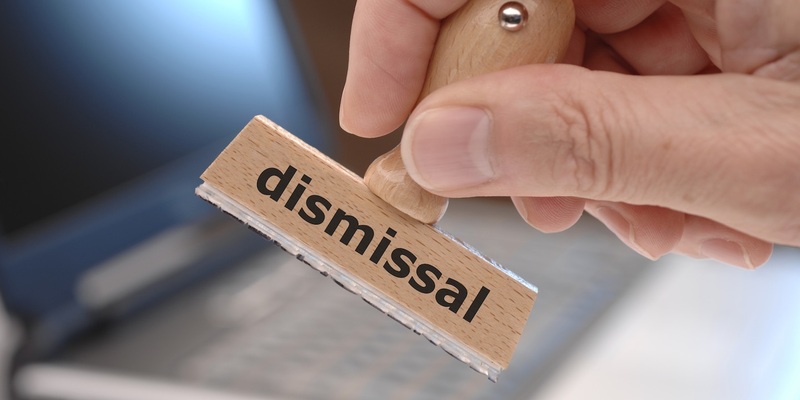 According to the complaint, the plaintiff alleges that after he requested medical leave, the defendant subjected him to discriminatory conduct that allegedly led to his discharge on June 19. As a result, the plaintiff claims that he has suffered emotional distress, humiliation, embarrassment, lost earnings and lost benefits. The plaintiff holds the defendant responsible for allegedly failing to provide him with reasonable accommodation and then allegedly subjected him to disparate treatment based on his alleged disability. The plaintiff requests a trial by jury and seeks compensatory and punitive damages, pre- and post-judgment interest, attorney's fees, costs and any further just and proper relief. He is represented by Kevin I. Lovitz of the Lovitz Law Firm PC in Philadelphia.